I am very excited to finally be announcing one of my new patterns featuring my new fabric and thread collections from Moda Fabrics and Aurifil Threads, Flats. 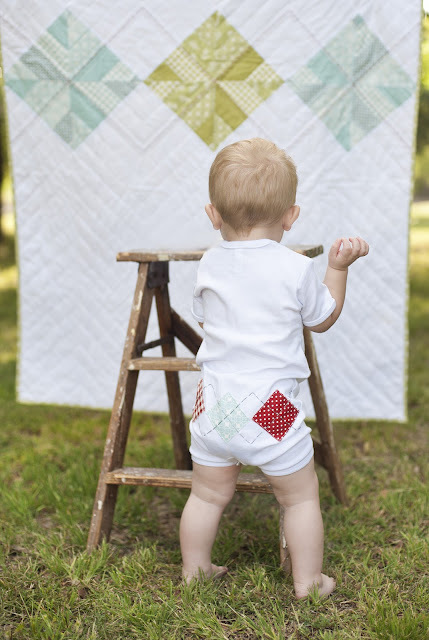 I love this quilt... simple and classic. 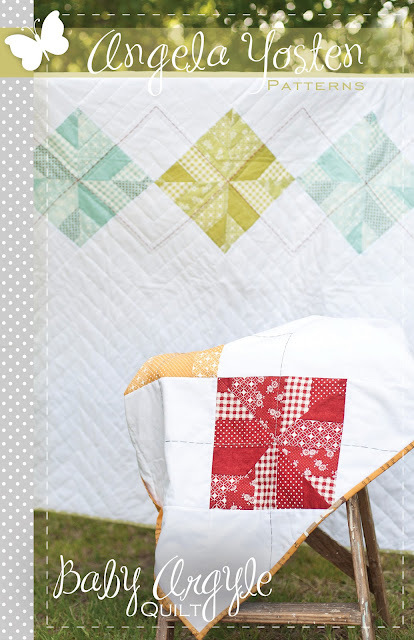 Mix and match the color combination for your own custom quilt. It is so fun and can be displayed in any direction. Pattern and supplies will make up to two complete quilts. Great for new baby gifts! Be sure to check my website to see where you can purchase my new Flats Patterns coming out this week. For the latest updates on my pattern releases and when they become available to various locations, follow me on Facebook. I think this is one of my all time favorites. I'm working on getting the thread set and the flats so I can play in the magic.